Did you know that just last week our 911 call takers received 36,339 calls? And last year they answered a total of 1,983,906 calls! These are just some of the many reasons the second week of April is recognized as National Public Safety Telecommunicators Week. During this week, public safety telecommunicators from across the country are honored for their service to the communities and public safety departments in which they work. 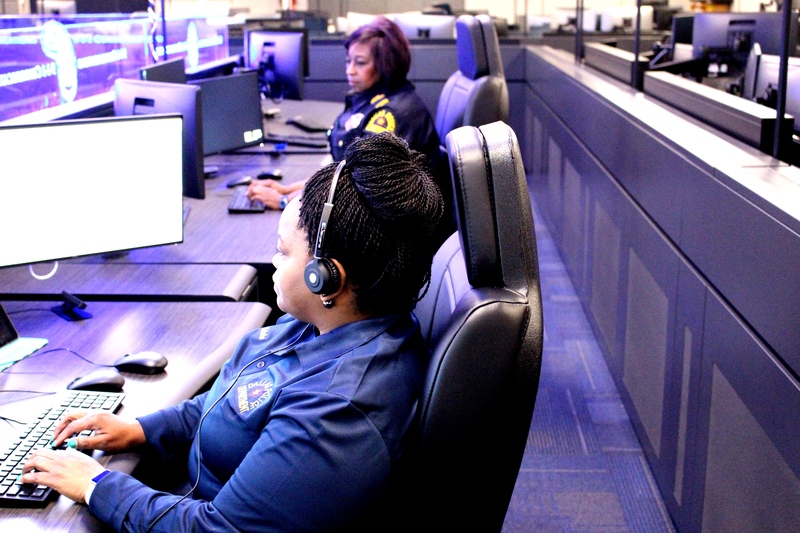 The Dallas Police Department is very proud of our call takers and dispatchers who are often the lifeline between the community and officers. These heroes stay calm in the most chaotic situations and bring comfort to those in need of help. The Dallas Police Department would like to say thank you to all of our call takers and dispatchers. We truly appreciate your hard work and dedication.